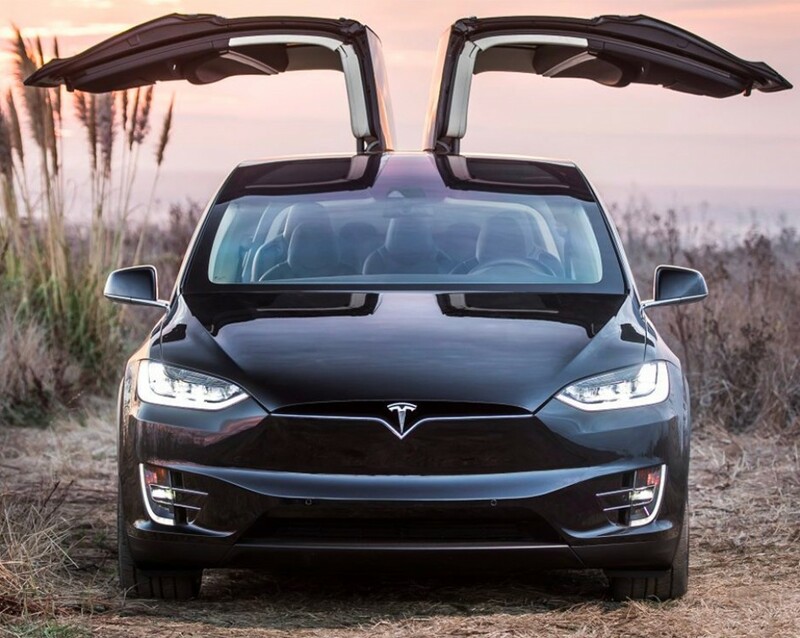 HOUSE CAR: Our Tesla Model X house car is available for complimentary shuttle service to and from nearby restaurants from 5:30 pm to 11 pm each nightly. It is available on a first come first serve basis. 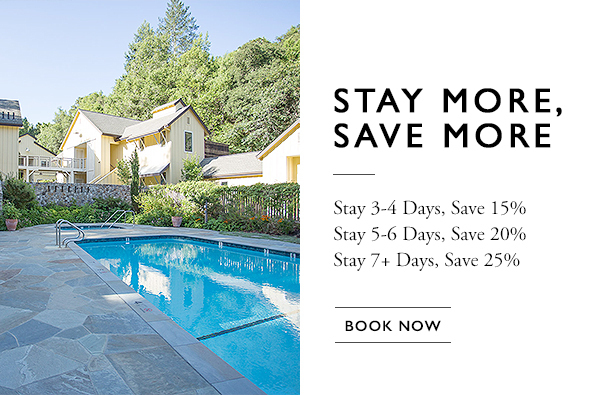 Please contact Guest Services for availability and details, concierge@farmhouseinn.com. SOMMELIER WINE TOURS: Experience Wine Country on a six-hour tour led by a certified Farmhouse Inn Sommelier! Whether you're new to wine or a passionate oenophile, our sommeliers can help you compare and contrast Napa and Sonoma wines with other regions, get you access to hard-to-get wineries, and introduce you to lesser-known varietals. Sommelier Wine Tours are customized to the individual and typically include three winery visits, transportation via our Tesla Model X, and the inn's Wine Country picnic lunch. Sommelier Wine Tours start at $1,795 for two people. TESLA SERVICE: Tesla chauffeur service for $395 for 5 hours (11 am to 4 pm). Our concierge team can develop an itinerary or guests can direct the driver as they please. Tours are not limited to the wine country and guests may use the service to explore the coast, redwoods, or wherever they choose. Additional hours are $85/ hour. There is no minimum requirement for the Tesla service. Please contact concierge@farmhouseinn.com for more details.